The Koenigsegg Agera RS1 is an incredible one-off version of the already amazing RS, so you just know it’s going to be packed full of weird and wonderful features. 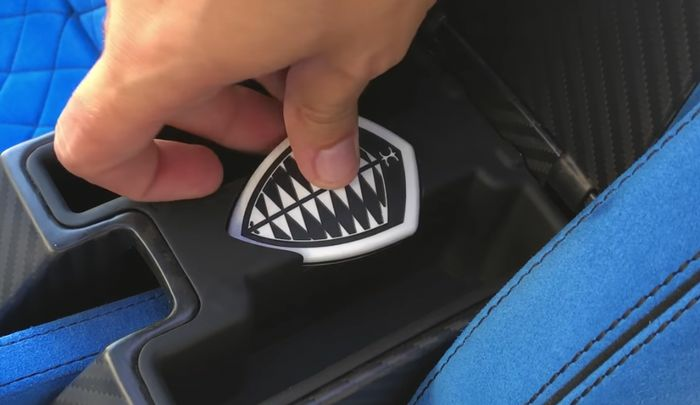 It should come as no surprise that Doug DeMuro has managed to extract a 28 minute-long video on the car, during which we learn much, including that the car has the tiniest cupholder we’ve ever seen. 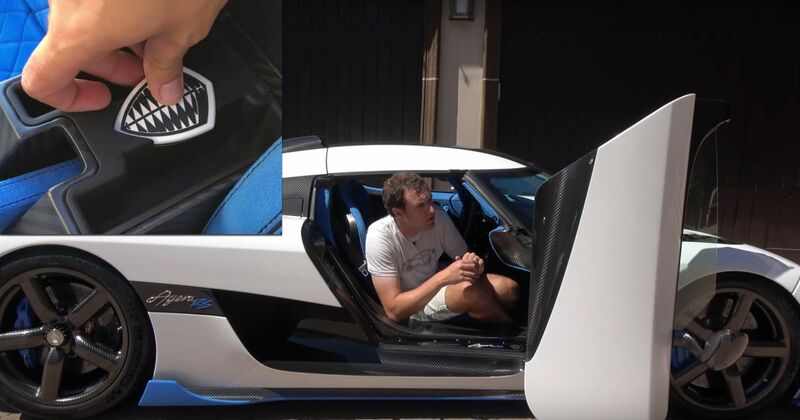 You’ll also find the Koenigsegg crest everywhere in the car. The key is shaped thusly (and there’s a neat little holder for it), the door handle has a crest shape on one end, and there are even crests on the fixings for the Targa roof holders. Our favourite part of the video? That’d be DeMuro thoroughly explaining how the door opens and closes. Never change, Doug.